The Westwood Spanish at 2253 Kelton Ave LA CA 90064 lasted 8 days on the market before accepting an offer on 5/4/11. 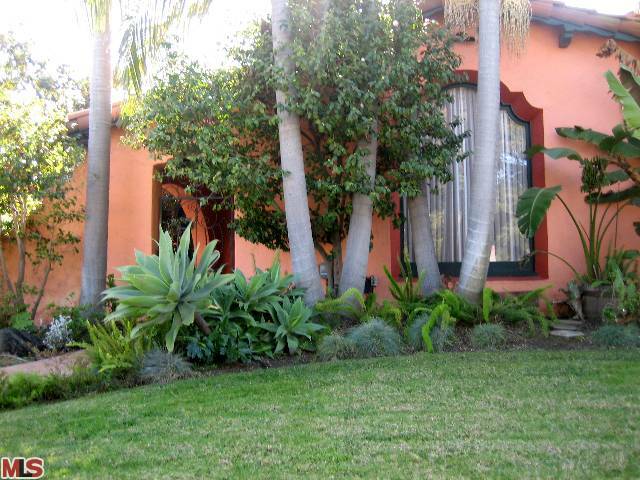 This home was listed on 4/26/11 with an asking price of $849,500 |$442.45 $/sf|. And according to the MLS, the home is a 2 bedroom / 1.75 bath, 1,920 sq ft of living space on a 6,750 sq ft lot. The sale process was a little different with this property as it was a Probate Sale with Court Approval Required. Since the first overbid in court was set at $977,000, it looks like the price was set too high for anyone to bid over. 2253 Kelton Ave closed on 7/18/11 8%+ over the asking price at $930,000 |$484.38 $/sf|.